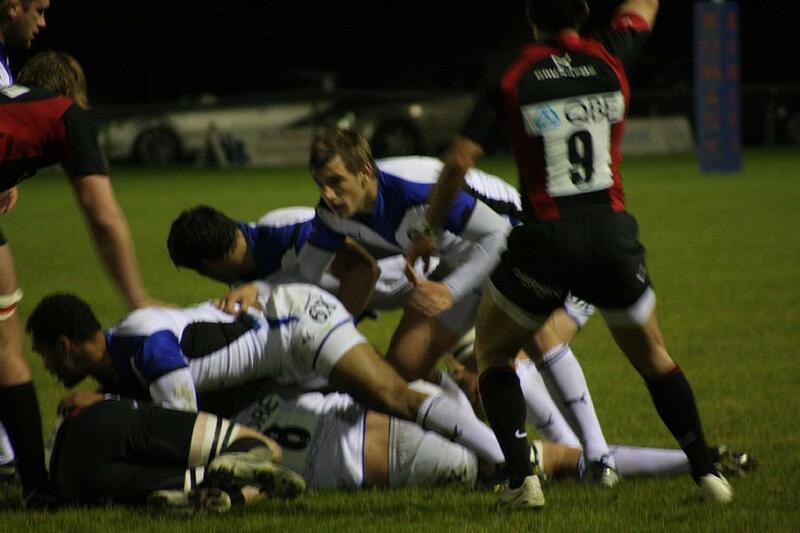 BATH United winger Ben Loosmore knows the sevens circuit well. So when he singles out Bournemouth as "the best weekend of them all  his testimony counts for a lot. Ben was a winner at Bournemouth last year as part of the Bryanston Old Boys side which lifted the South Cup. The squad are returning in May, this time stepping up to challenge for the big one “ the Viper 10 National Cup. But the former South West Under-18 player is in demand, with a counter-offer to turn out for new outfit Red Panda run by Talking Rugby Union owner Max Ashcroft. Bournemouth, launched in 2008, is now the world's biggest rugby, netball and music festival. The 2013 event, which takes place on May 24/25/26, will have more than 200 rugby teams and 100 netball sides, as well as entries for the new Dodgeball competition. But top quality sport isn't the only attraction “ Bournemouth draws in music fans with its live bands and DJs. Ben, who also picked up a runners-up medal at the world famous Kinsale Rugby Sevens tournament in Ireland last year with the Pride, Passion, Party team, said: "Bournemouth isn't your usual kind of sevens festival, it's got so much more. "The netball is extremely popular and the music is terrific. It's like a music festival with sport mixed in. There are huge crowds watching the games and they stay on to enjoy the music afterwards. "It's the one I always look forward to and I know a lot of players and spectators feel the same. 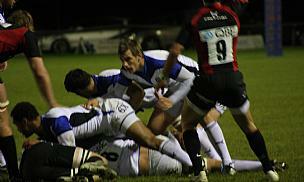 "The rugby is extremely competitive and there are some very good sides there every year. The Army won the National Cup last year and they will probably be the team to beat again in May.